for $749,500 with 4 bedrooms and 3 full baths. This 4,600 square foot home was built in 2005 on a lot size of 1.29 Acre(s). 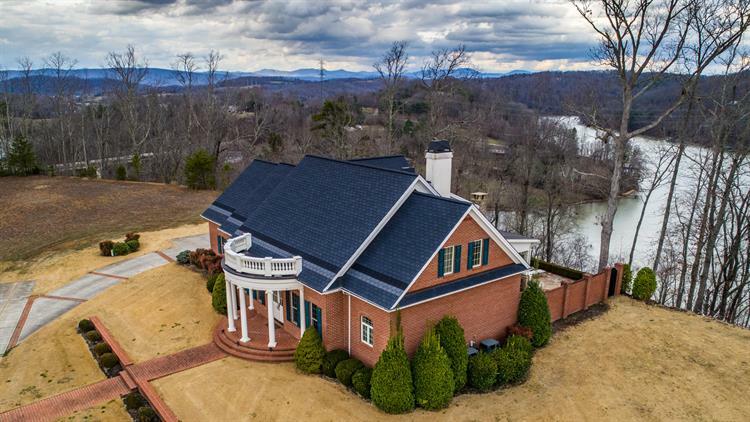 This elegant home boasts blended views of the Tennessee mountains & the lake. 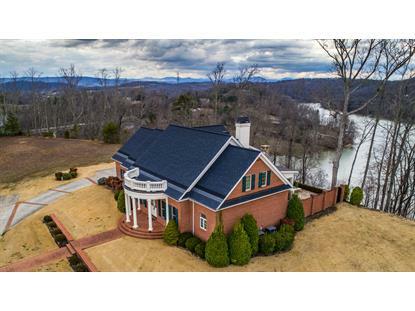 Situated at the end of a cul-de-sac on 1.29 acres, only 3 minutes to I40, shopping & restaurants. Interiors are detailed with the finest quality from the spa like master bath & chef inspired kitchen to the spectacular outdoor kitchen/living/entertaining area. Coffered ceilings, craftsman fireplace, office, exercise room, rec room and room to expand. RSVP - this beautiful place to call home. Call today!